Himalayan mountains are very generous when it comes to giving birth to natural treasures. 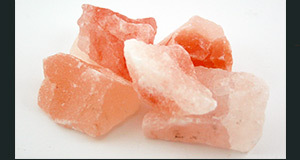 Himalayan salt is one of those precious treasures in the form of crafted salt lamps. That’s been serving the human race for centuries. The salt rocks may not be very useful in their raw form. But, when we handle with care and love they can prove to be a genuine pleasure not only in terms of beauty but also in terms of productivity. 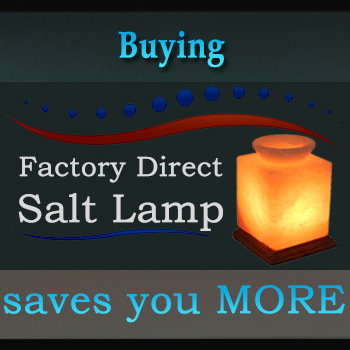 Crafted Salt Lamps prove to be really touching gifts for your family, friends and loved ones. There isn’t anybody who isn’t going to appreciate the appeal of a crafted salt lamp. It can become a member of your bedroom, living room, dining room, kitchen, office or your study room. It will add to the beauty and décor of your place. All this praise aside, one more thing is noteworthy that it does have all the abilities of salt lamps. Crafted salt lamps produce negative ions which eliminate the harmful effect caused by the positive ions present in the environment. These positive ions are normally produced by screens and displays such as televisions and monitors. Besides, salt lamps also help in increasing concentration and focus. So, you can work for a long time, especially when you are working on a PC. Remember, salt lamps also happen to eliminate the fatigue and tiredness. Crafted Salt Lamps are something you can’t resist. You can make it a part of your own home and reap the benefits of its beauty and cure or you can make your loved ones smile by gifting them one pretty piece of it! And Of Course, you may achieve the same results while using natural salt lamps. At Salt lamps, our craftsmen give Himalayan Salt Rocks the shape they deserve. There are many things that are beyond control though and that include color and the size. However, there’s a lot you can still do with these natural beauties like giving them a shape by the art of carving and putting an electric bulb that suits the color of the lamp itself. Whatever it is and whatever you do, a Himalayan salt lamp never loses the charisma and the goodies it brings on to the table! Why choosing us as your wholesale crafted salt lamps supplier is the best decision? You may check it at how we explained an overview of importing salt lamps. 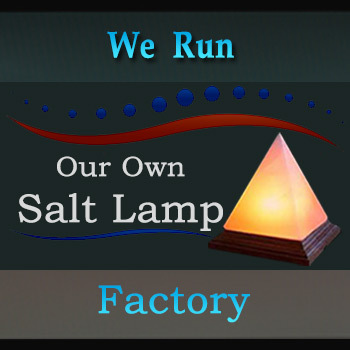 Furthermore, we are the Manufacturer and Exporter of Himalayan Salt Lamps. We will give you the products, service, and price needed to satisfy your customers. Whether your home décor store is looking for salt lamps, our wholesale salt lamps offer a variety of choices to meet your needs.